I visited the war museum in Ho Chi Minh City and took this picture. 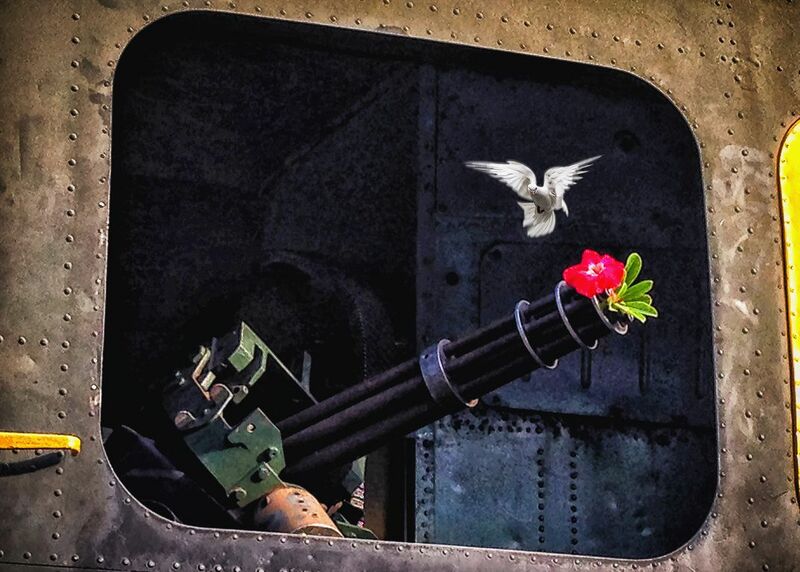 I found a flower attached to the machine gun of the US Army helicopter. Accidentally there is a white dove from inside out. They probably nest inside the helicopter. "NO WAR!" - is the idea sent through this photo. 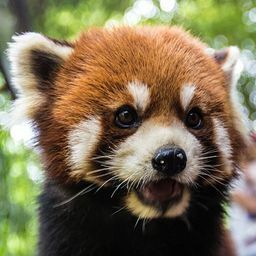 Date Uploaded: Nov. 21, 2018, 4:12 p.m.